While you’re still summer dreaming, leave it to us to plan your AW18/19 wardrobe. River Island, ASOS and BoohooMAN are dropping new collections on our app. The cold weather might seem far away but Tactile Layers is set to be your favorite trend as temperatures do start to drop. Layered styling is recommended; shop core staples from the crew-neck jumper to a new shirt. Even the famous puffa is refreshed, whether in vinyl or soft teddy fabrics. Chenille and corduroy garments are soft to the touch in neutral colorways. It won’t be long until you need more hoodies and roll-necks so don’t miss out. Elsewhere, Smart Sport is a genre-blurring theme that integrates essential sportswear garments with shirting and tailoring. Elevate your everyday look with a statement Crombie coat and tapered trouser, given a preppy transformation in heritage checks and collegiate stripe prints. Layer up in an unexpected zip-up track top to get the look. 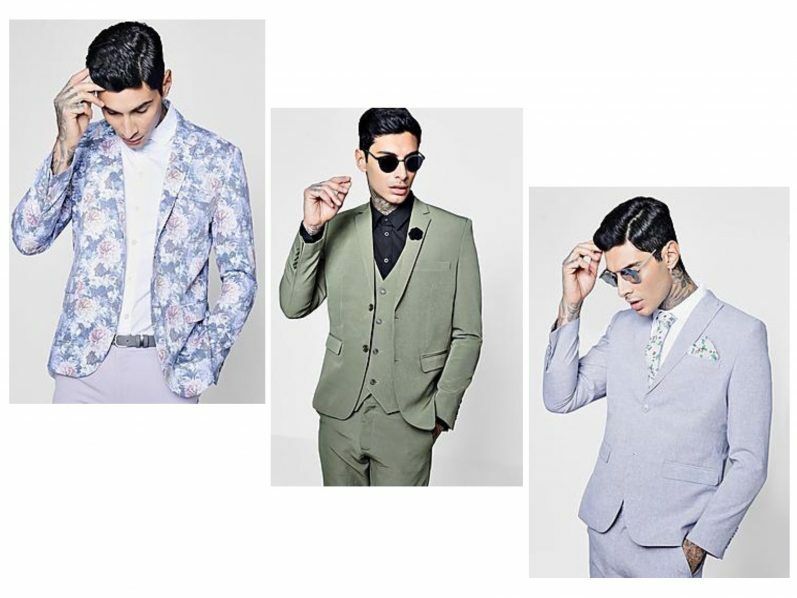 The Sartorial Remix story is the new season version of hi-lo styling. With nods towards catwalk trend New Traditions, urban, sporty pieces update sartorial classics. Mismatched colors and out-scaled heritage prints feel modern. 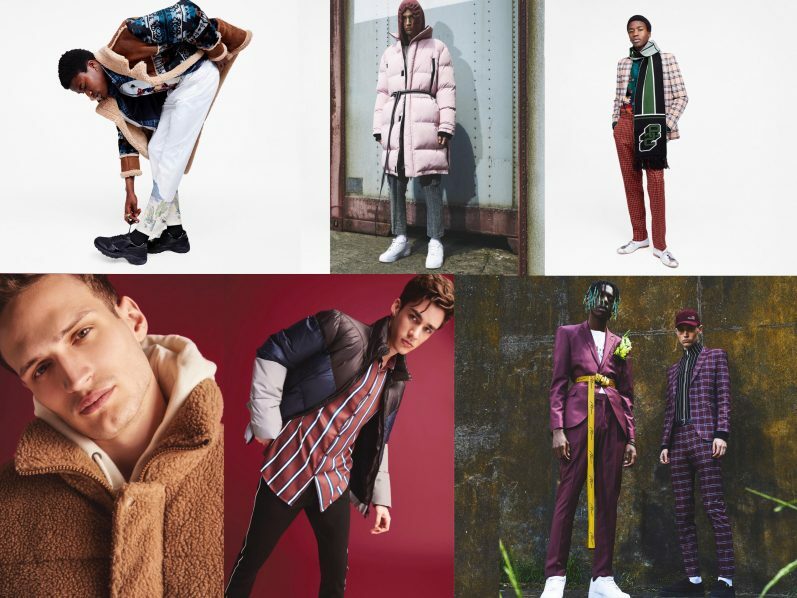 Scarves, granddad trainers and ski jackets will all be on your shopping list to make tailored styles street-ready. For a more decorative direction, the Worldly Explorer trend is eclectic with global roots. Available from this month, Eastern-inspired and eccentric folkloric prints move on from festival outfits to autumn must-haves. The patterns rejuvenate familiar silhouettes from the resort shirt to the tapered trouser. Transition into the new season with kooky bucket hats, multi-layering and protective anoraks. New collection, Self Styler, centers on typically feminine purple, burgundy and soft pink. Utility themes are referenced with the return of camo print and berets (in berry tones no less). The puffa jacket gets reworked – now long-line and in pastel pink. Offset everyday denim cargo pants and tapered trousers with a hero piece, like the faux-fur leopard bomber. 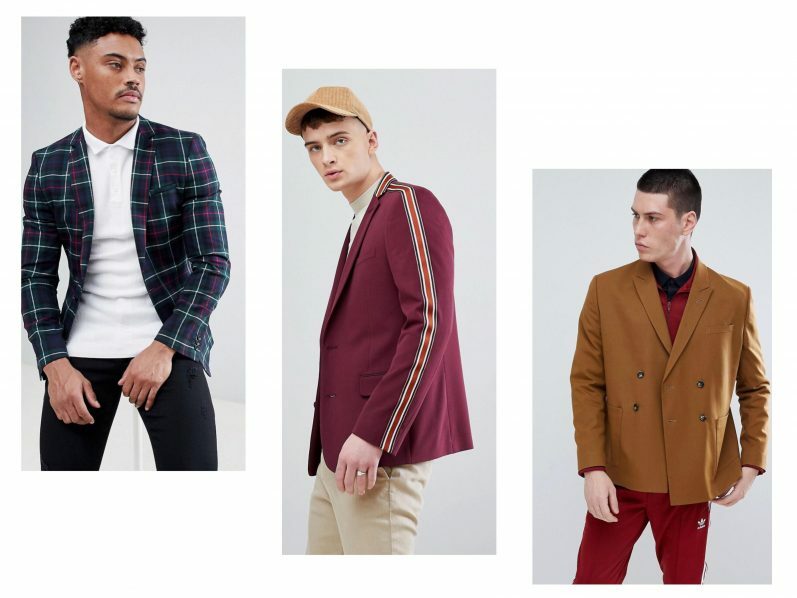 As night falls, BoohooMan’s AW18/19 Party trend champions modern tailoring and a laid-back styling direction. Discover statement checks, casual tee and track top pairings, plus playful shirting to transform formal looks into a youthful statement. Statement checks and sporty accessories lend attitude in an array of striking berry colored shades. To shop this and much more in your size, head to our app and create your profile if you haven’t already. 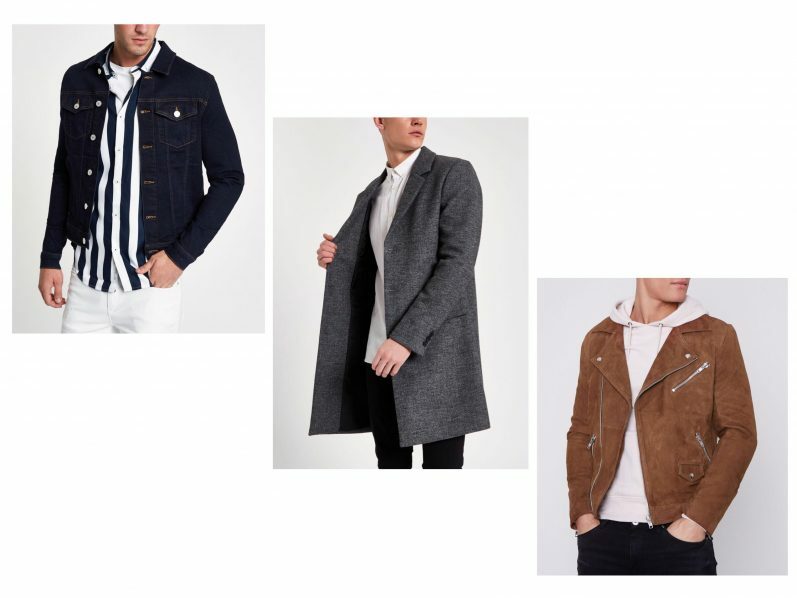 Select ASOS, BoohooMAN, River Island and your other favorites to create a personalized boutique – all in your recommended size. Make shopping even easier with filters to select your preferred price range and the garment type you’re looking for. Look out for sales and new arrivals on the homepage!